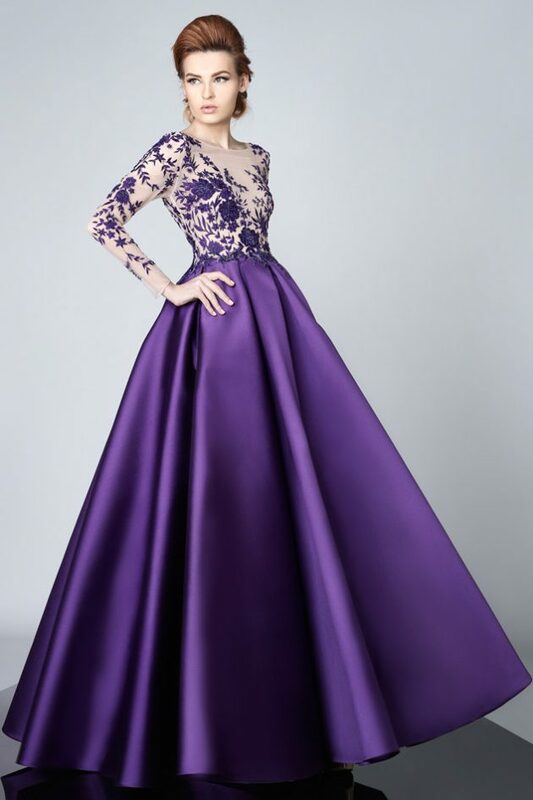 Maid of honors, bridesmaids or guests, if you want to look perfect on your friend’s wedding day or on other formal occasion you should definitely check out the dresses below. 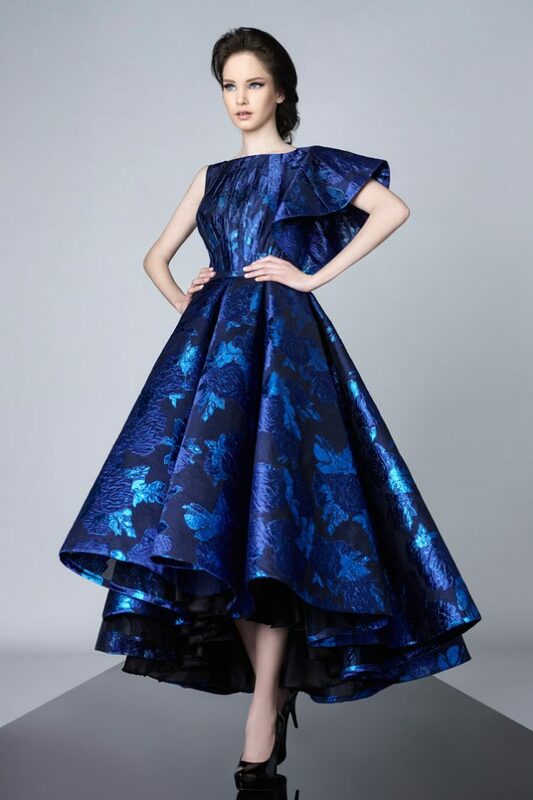 Today, we are bringing to you the new Couture Spring-Summer 2016 Collection by Edward Arsouni. So make sure you are sitting comfortably in your chairs because you are about to see something that will blow your mind. 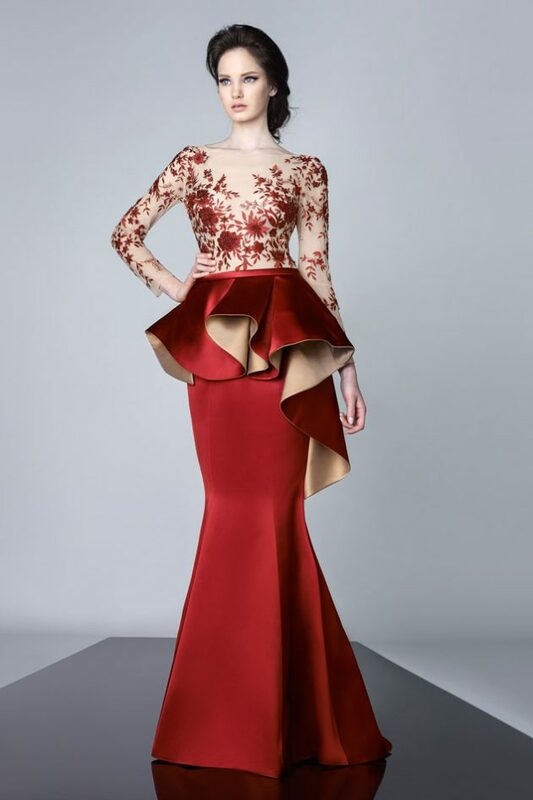 Edward Arsouni is a Lebanese fashion designer who enjoys more than 20 years of experience in design. 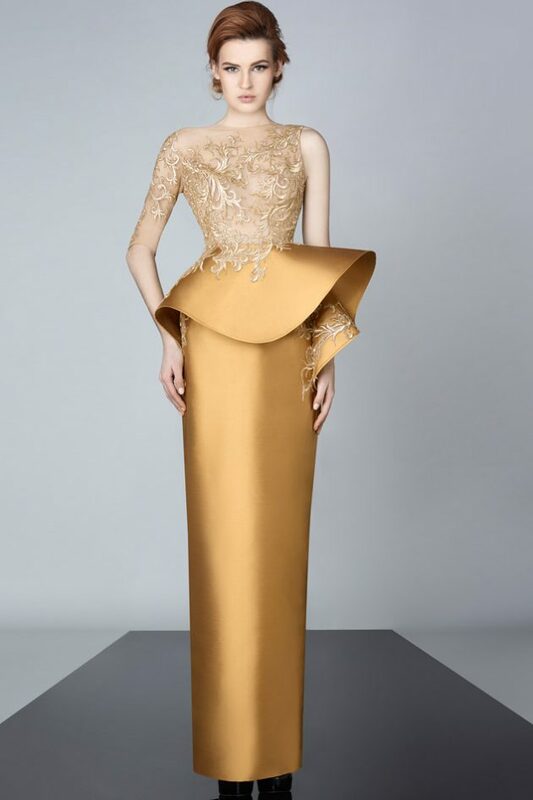 His collections include Haute Couture, Ready to Wear, as well as stunning and stylish bridal gowns. 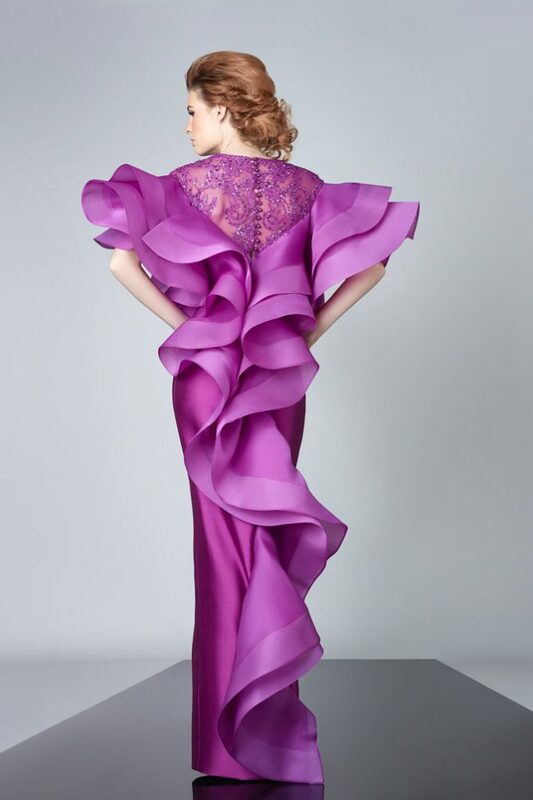 Edward Arsouni began his fashion design career in the early 90s. 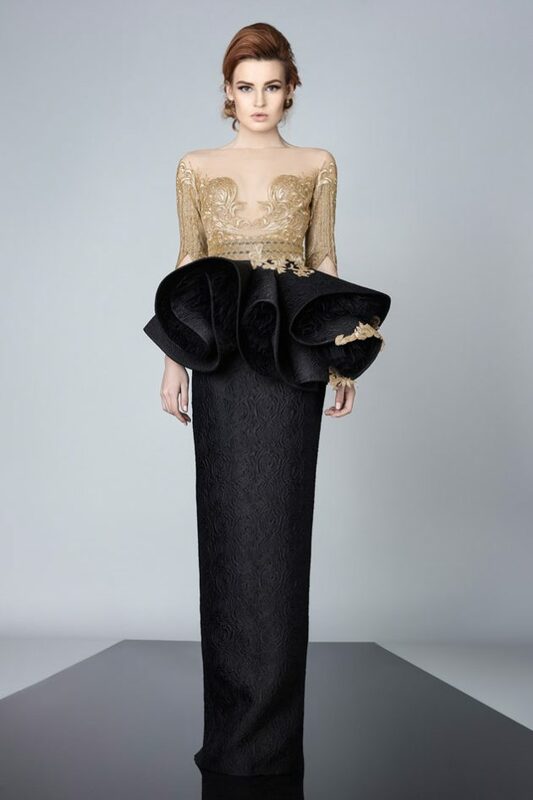 After graduating from “Instituto marangoni” Milan, Italy, he had the honor to work at the famous Gianfranco Ferré Maison de Couture, as well as the Anna Ascione Maison de Couture Via Spigan Milan, Italy. 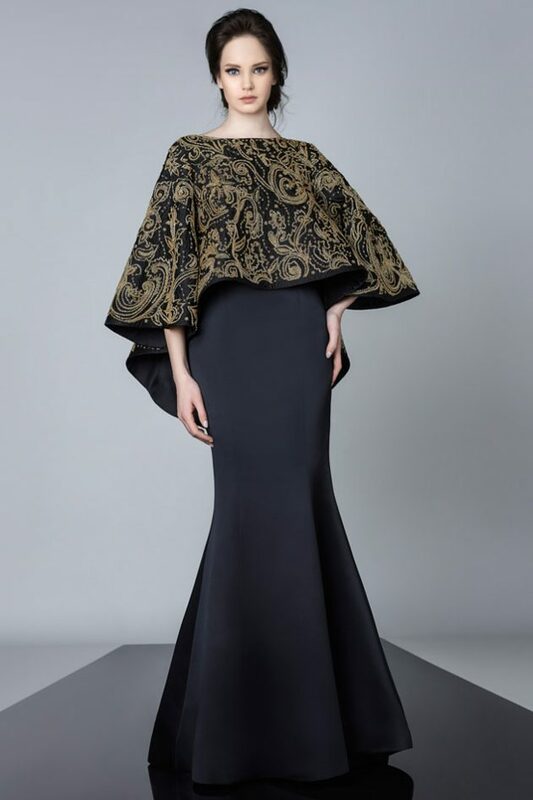 Shortly after, Edward returned to Lebanon and established the Edward Arsouni Maison de Couture in 1994. And since 2002, more than 20 fashion shows and video clips were organized in Lebanon, Italy and USA, in order to promote Edward Arsouni Couture. 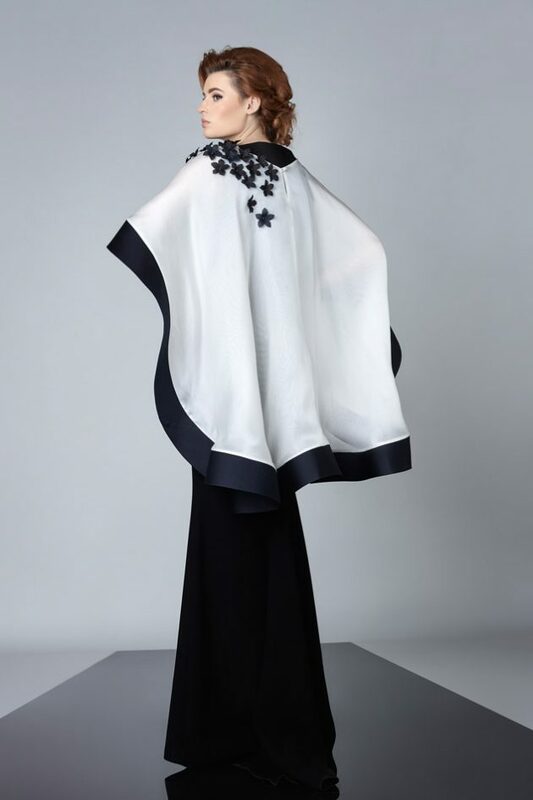 Edward’s creations inspire oriental women; from modern to traditional women and fashionable to classic women. 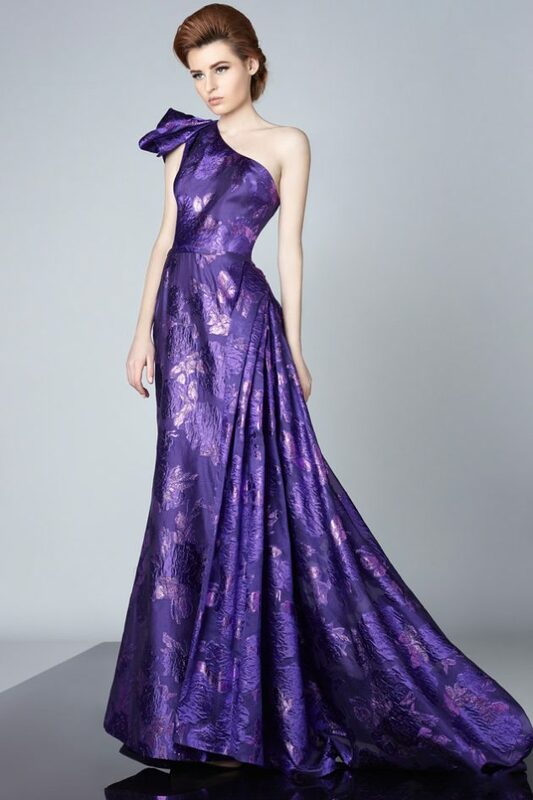 Edward’s couture is personalized so that each and every woman can find herself in his designs. So far, all of his collections has been a true success and this last one is not an exception. Go ahead and let the photos do the talking and choose which one form these dresses is your favorite. Enjoy!